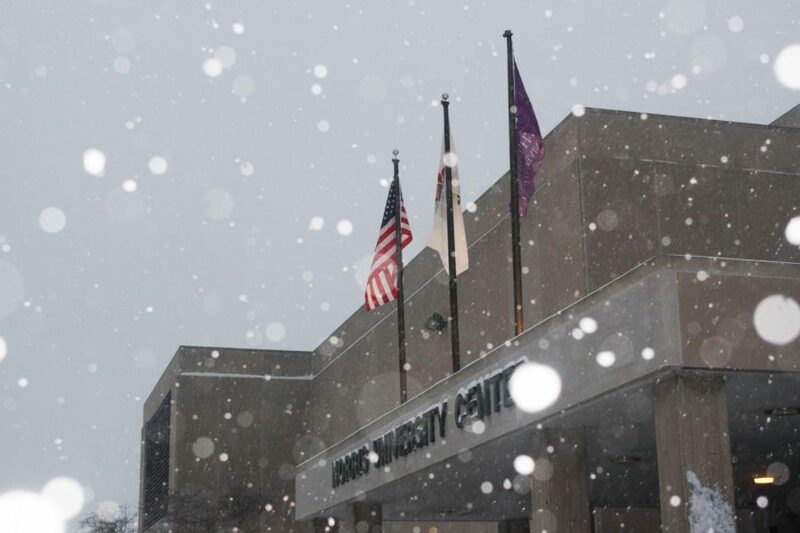 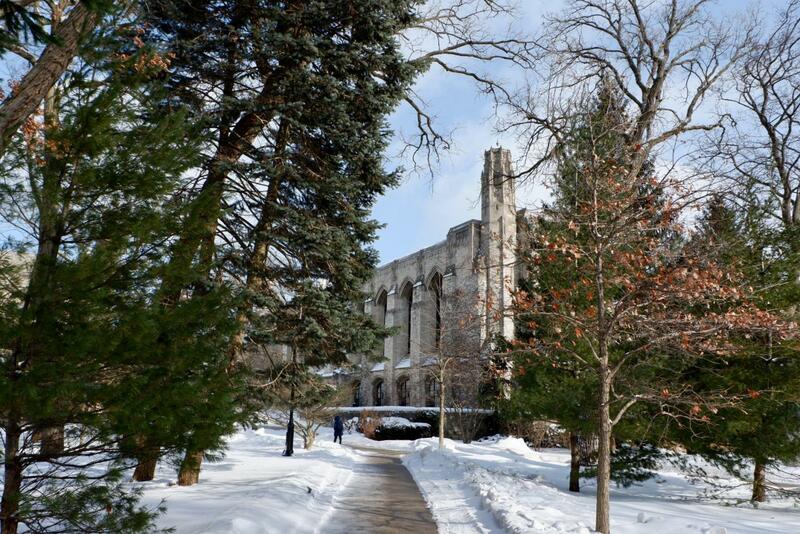 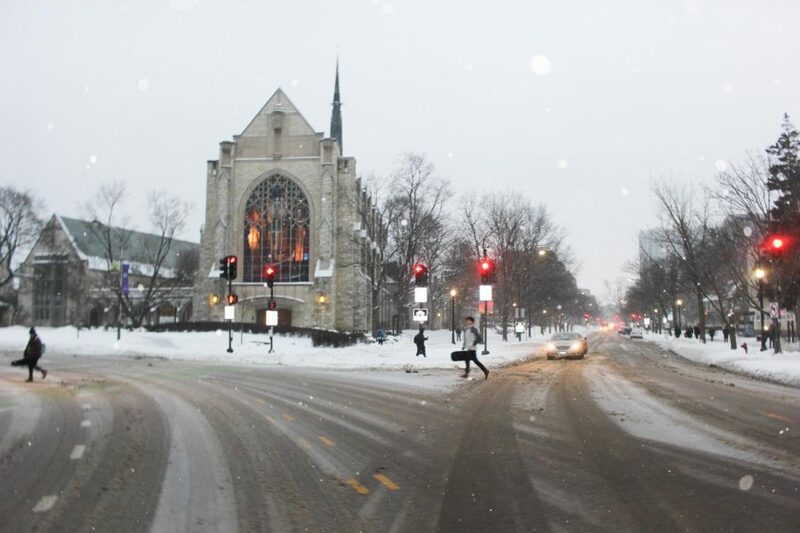 The days leading up to record-breaking low temperatures on Wednesday, Northwestern students experienced a very snowy campus. 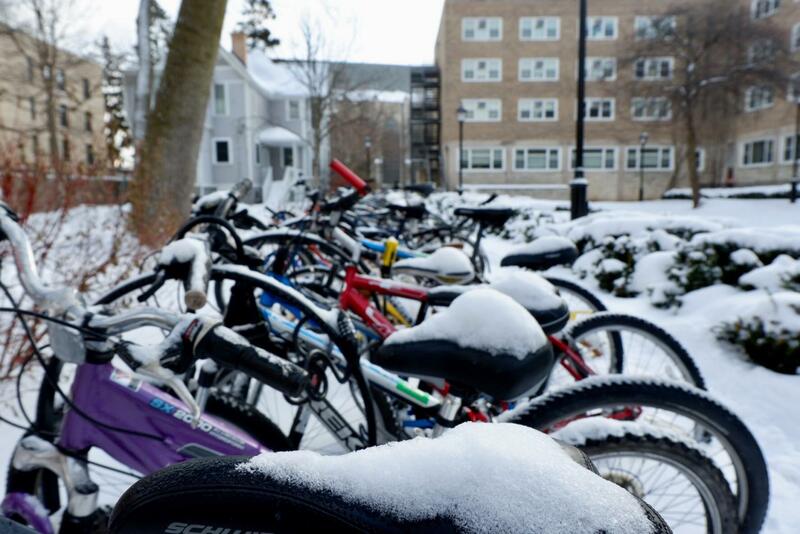 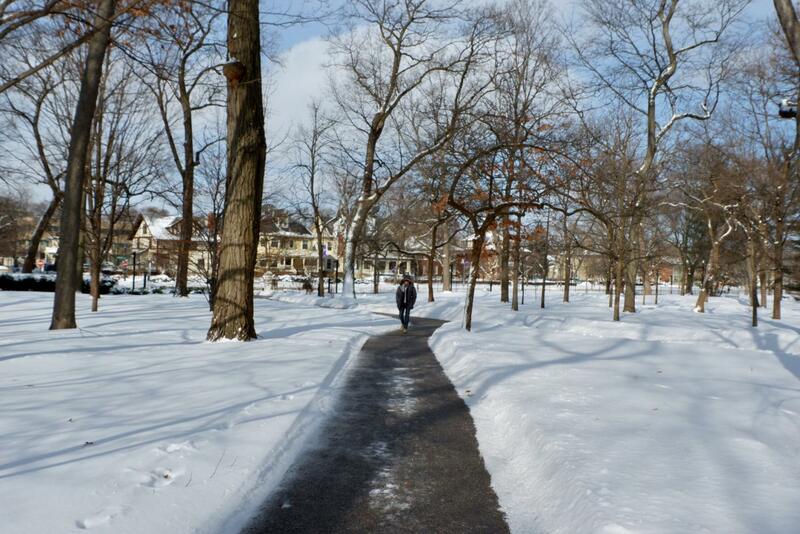 Snow piled high on University buildings, bikes left out on racks and pathways around campus and Evanston. 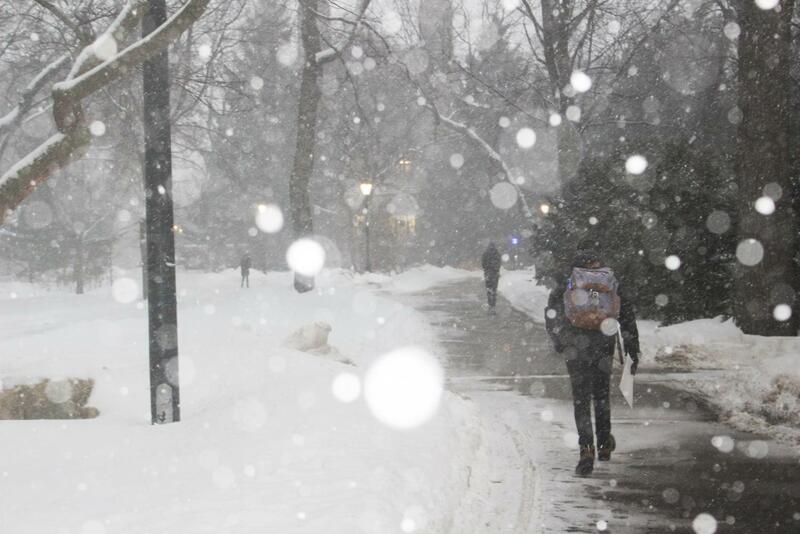 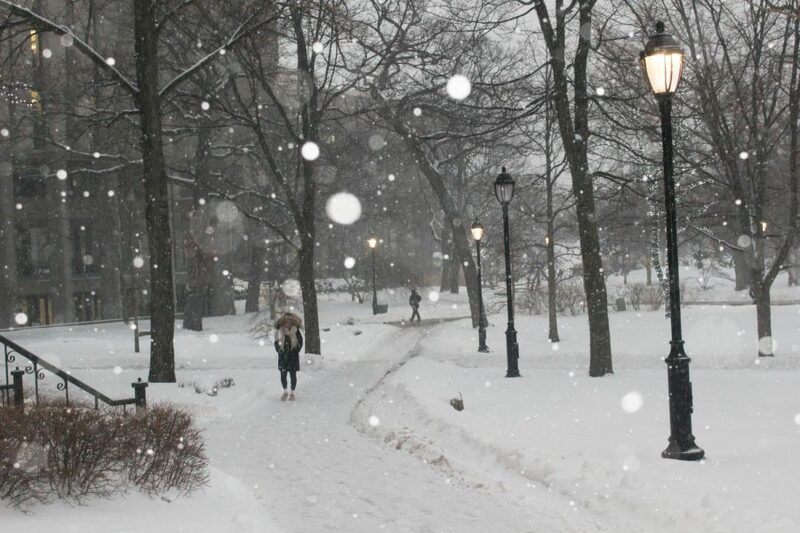 Some students reported injuries due to slippery sidewalks. 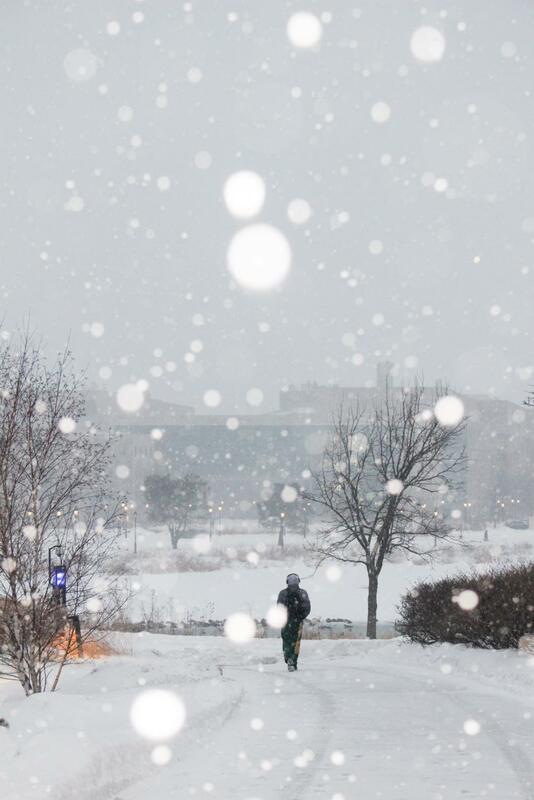 Here are some of our photographers’ best shots of the recent snow-filled days.